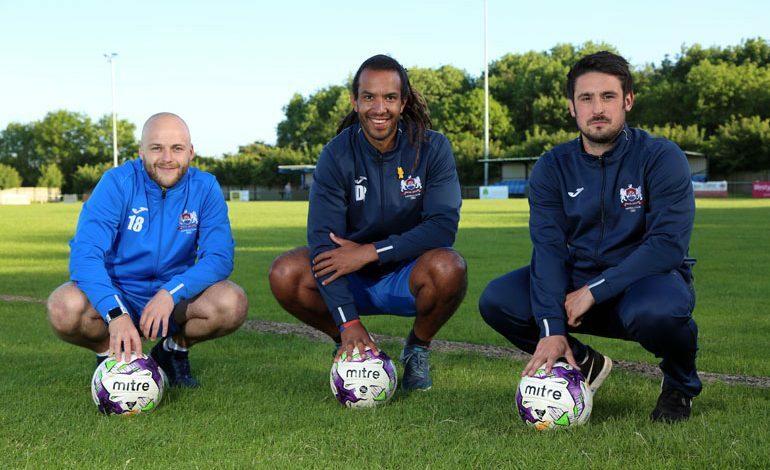 Newton Aycliffe FC have got their pre-season preparations off to a rapid start with two new appointments in the dug-out. 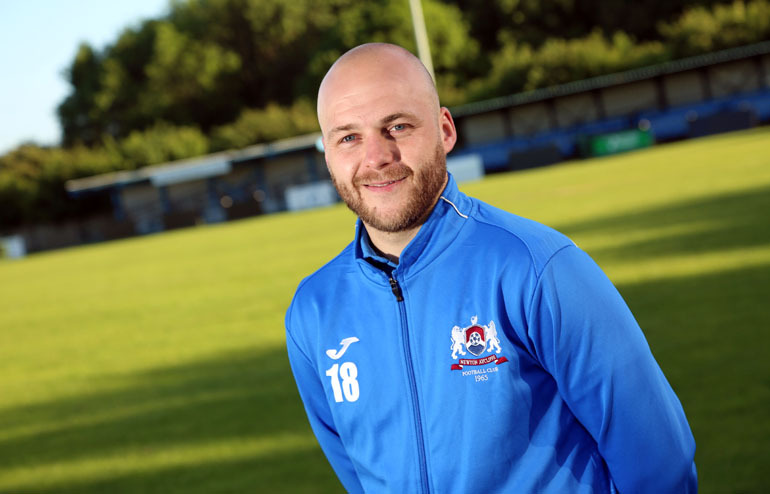 Manager Deano Brown has appointed former club captain Sean Tarling and UEFA B-accredited coach Andrew Jinks as his new assistant managers for the 2018-19 Northern League campaign. 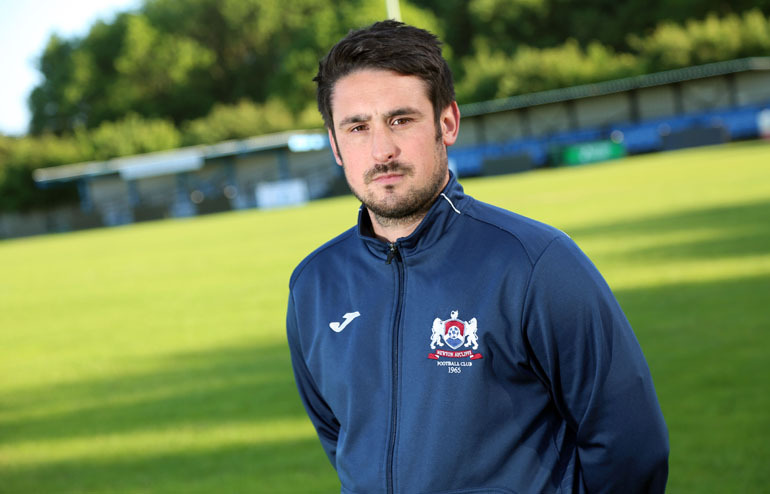 Club legend Dan Mellanby, who had been assisting Browne as joint manager for the last 18 months, has stepped down from the management to take up a new role in the club’s committee, mainly in strengthening the side’s ties with the town’s youth teams. Browne told Aycliffe Today: “Sean has loads of experience in the Northern League, he was a really solid player for us and has a lot of respect in the dressing room, so it’s going to be an easy transition for him. Tarling, 33, takes up his first coaching role after he returned to Aycliffe as a player last year. He had previously spent several years with his hometown club, helping them win successive promotions to reach the Northern League first division, before leaving for Bishop Auckland in 2014. “I’ve been saying this is my last season (as a player) for a few years now,” said Tarling. “I had some bad injuries last season, and I’ve had a lot of conversations with the family, and I just feel it’s the right time for me. Jinks is a former Darlington FC Under-18s and reserve team coach and Under-17s manager, and also had a spell coaching with Billingham Synthonia last season. He said: “I’m looking forward to working with a decent level of football players and working alongside Deano and Sean. “Their experience will help me progress as a coach, and I think I’ve got quite a bit to bring to the table as well. I think we’ll create a good management team together. Newton Aycliffe won promotion to the Northern League first division in 2011 and secured their eighth consecutive season in the top flight by finishing 14th in the table at the end of the 2017-18 campaign.